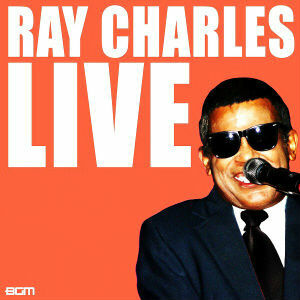 Click the video below to see his stunning Ray Charles tribute! Pete Peterkin is considered one of the greatest impressionists of all time, accurately portraying the demeanor and sound of over 50 different acts. He was a finalist on America's Got Talent, and performed on the road in America and internationally in several different countries. Quincy Jones has been guoted as saying “I heard him do Ray Charles and actually thought it was Ray!” In addition, Pete is considered one of the top jazz guitar players in America, also playing a total of 22 different instruments!